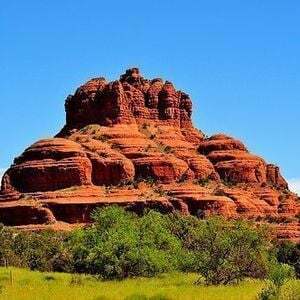 After a brief early summer rally, the Sedona Real Estate Market slipped back into the placid patterns that had been characteristic of it in the spring: generally under-performing previous years yet steadily getting healthier. The Single Family Residence sector showed slow sales numbers, but modest price advances. This year’s home sales, through July, lag 2015 by about 6%. Unfortunately, 2015 was the slowest year for sales since 2009. So, that makes 2016 look even more sluggish. The good news for sellers, though, is that prices continue to rebound, as they have since the Market Bottom in 2011. That summer, the Median Recorded Sales Price hit $330,000. This summer, it’s about $461,500. Back then, the Average Price Per Square Foot of the Solds was $171. Now, it’s about $225. Compared with 2015, the MRSP is up now about 6% and the Average $/Sq. Ft. is up 3%. 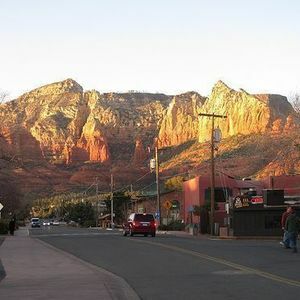 So, despite slow sales, the Sedona Single Family Residence Market is showing consistent long-term strength. And, speaking of market health, foreclosures and short-sales continue to be fewer and farther between. 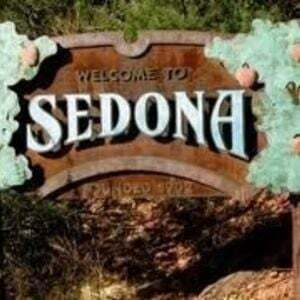 Back in 2011, 40 percent of homes in Sedona sales were distressed. Now, 2.7 percent. 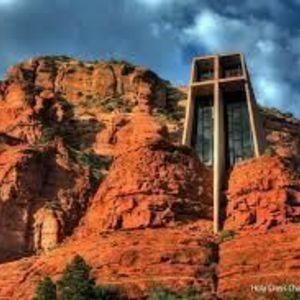 And, they’re also gone from the Sedona Luxury Home Market entirely and even from the long-suffering Vacant Land Market. Speaking of suffering markets, the Luxury Sector (homes over one million dollars) continues to plod along at roughly half the number of sales seen in 2015. Unfortunately for those sellers, we’re not seeing rising prices as compensation. In fact, the Average $/Sq.Ft. of those homes sold so far in 2016 is roughly $306. That’s a sharp drop from Summer 2015 when that figure was $377. Seems that the best that can be said of the luxury market right now is that it represents a strong opportunity for buyers. My sense is that we could well see a resurgence in the sector once the election is concluded. 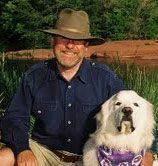 As we’ve said so often, vacant land in the Sedona area is a non-renewable resource. 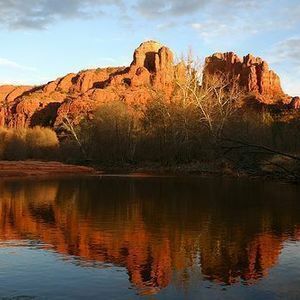 After a rather disastrous year in 2015, the Sedona Vacant Land Sector is finally seeing a bit of movement this year, albeit rather a modest one. Sales are up over 8 percent so far in 2016. Prices, though, are not following suit; they’re down about 10% at the moment. Being a land investor these days requires a lot of patience. 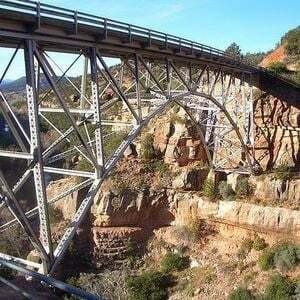 As we’ve said so often, vacant land in the Sedona area is a non-renewable resource. It will, eventually, disappear and in the process prices will spike sharply. When that will happen is anyone’s guess. Mine is that, once home prices escalate to the point that it’s no longer cheaper to buy an existing home than to buy land and build, land prices will take off like a shot. When buyers realize, as Will Rogers once said, “Buy land. God ain’t making no more of it.,” we’ll see a final land rush. Meanwhile, patience is a virtue.